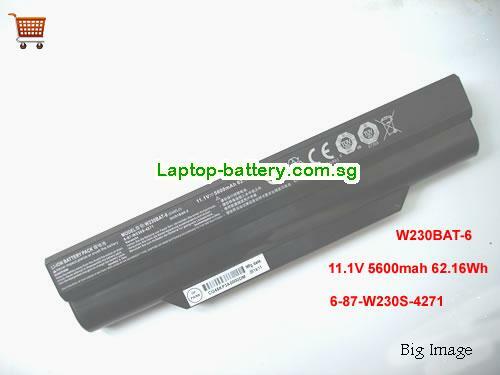 New And High Quality Original CLEVO W230BAT-6 Battery 6-87-W230S-427 6-87-W230S-4271 5600mah(Li-ion 11.1V 5600mAh, 62.16Wh ) In Singapore . Welcome buy original clevo w230bat-6 battery 6-87-w230s-427 6-87-w230s-4271 5600mah on our store. 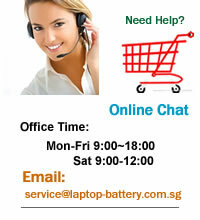 How can i sure this Original CLEVO W230BAT-6 Battery 6-87-W230S-427 6-87-W230S-4271 5600mah is the correct one i need?